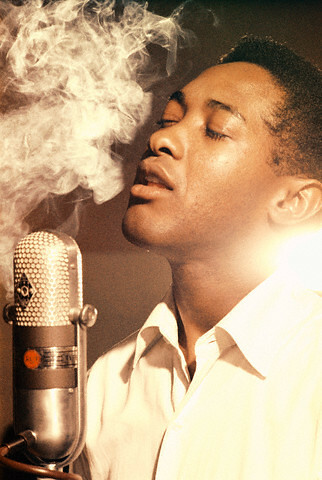 Yesterday would have been music great Sam Cooke's 80th birthday. His life was abruptly ended almost 50 years ago when he was killed by a hotel manager. Many have wondered in the years since what he could have done were he still living. In his time, however, he did manage to release many classic songs. Here are some of my favorites.